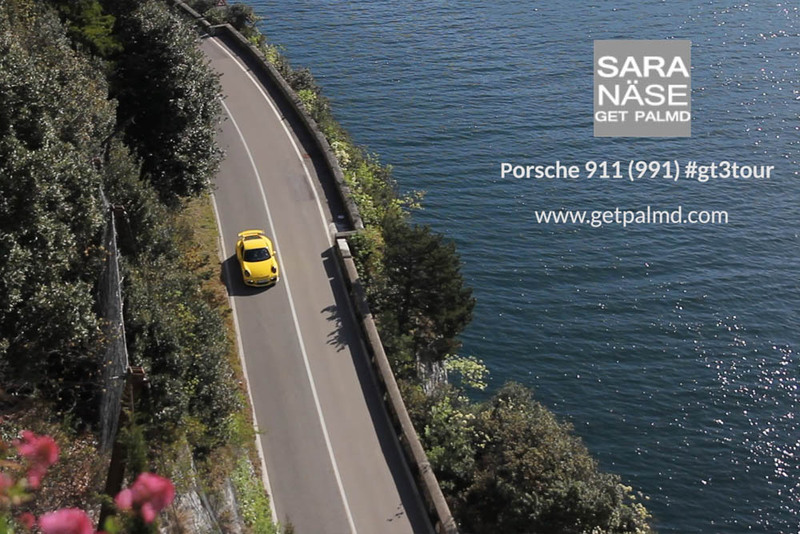 The final video from the #gt3tour is here. It is a collection of some clips I had left from that road trip. 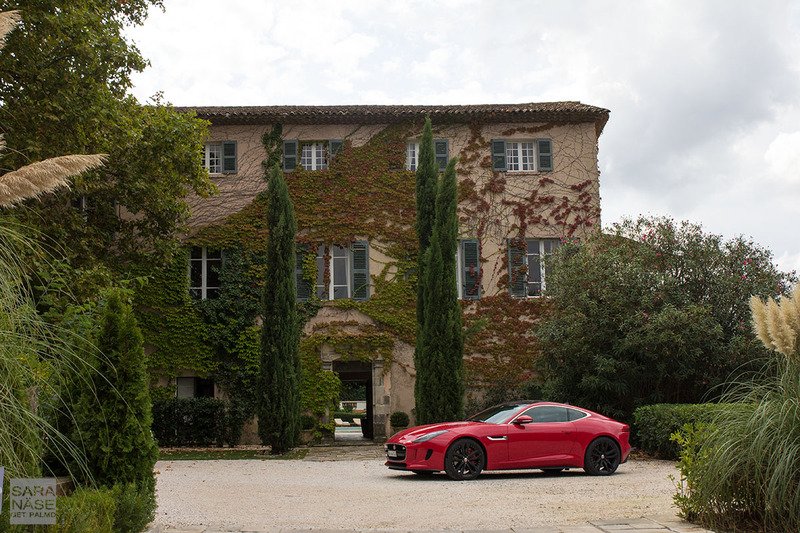 Tuscany & Hotel Le Fontanelle, Grand Hotel Miramare in Liguria, Col de Turini, Lake Garda & Strada della Forra, and a few clips from the Swiss Alps. I did not plan to do an in-depth video review of the car. But I filmed every now and then on the go and used that footage to edit a few road trip videos, this being the last one. However I wanted to give some short final impressions of the Porsche 991 GT3. Two weeks daily driving one after all gave me a good idea of what it is like to live with one, and I loved it. Still do, and still it is my standard answer if someone asks me which car I would want to daily drive. 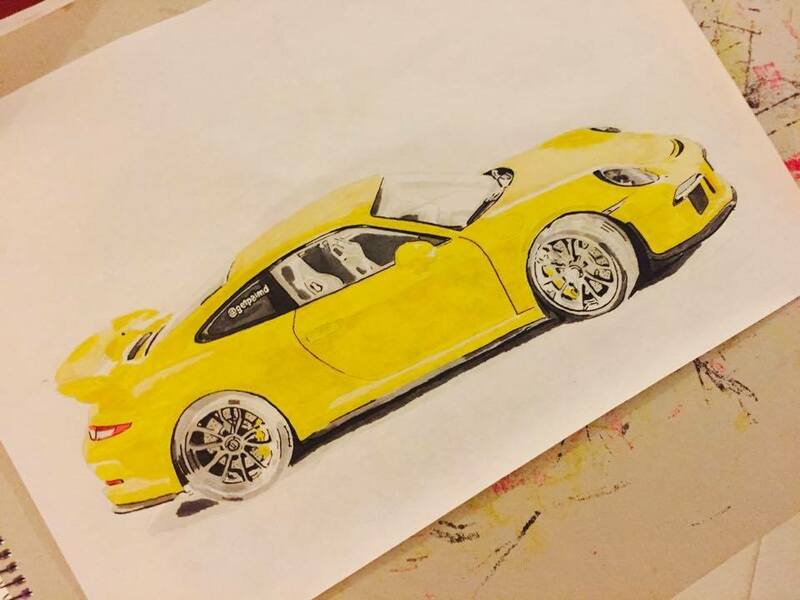 “A yellow GT3” I say. Then you might ask why. If I can give any answer, supercars like Lamborghini and Ferrari that I of course also like, why would I pick a GT3? Well my daily driving can be quite insane. Sure I treat cars with respect and do my best to avoid damage, but I rarely decide to turn around when things get tricky. I often continue and sometimes I might regret that decision, but perhaps I live for the adventure. I do not want a car that will restrict my driving. I want a car I can conquer almost every road with. When I say I road trip around Europe I guess many people do not realize what kind of roads I sometimes end up on. To get to the good ones I sometimes have to drive over the really bad ones. If you live in Germany or Switzerland where the roads are in pretty nice condition, and never leave those countries, you might not even understand what I have seen in other areas of Europe. I need a car that I feel can survive a lot of different driving conditions, and also a car that can have a scratch or two without it being the end of the world. A Porsche is a good choice for daily driving. It is not a really expensive supercar, but in the case of the GT3 it often makes you feel like you are driving a supercar. As much as I would love to say it would be a pleasure to spend every day with a Lamborghini or a Ferrari (and it probably would, I haven’t tried! 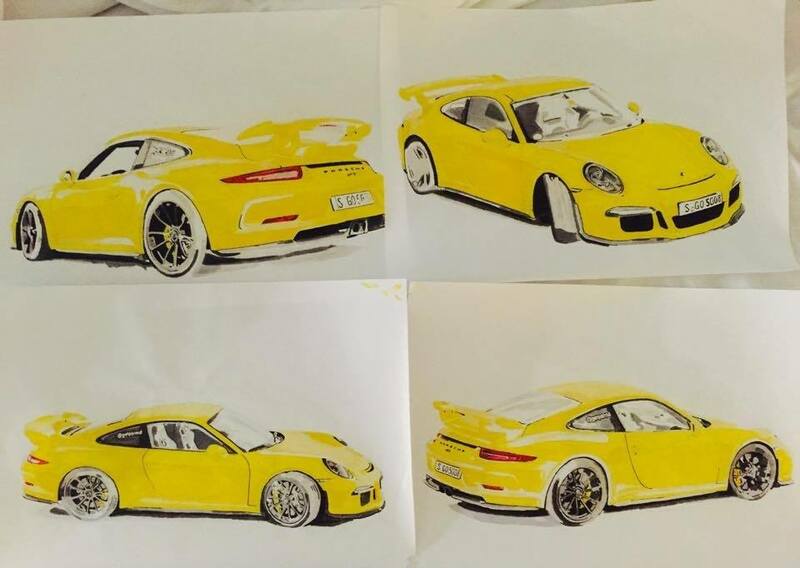 ), I still must admit the Porsche 991 GT3 would be “exciting enough”. It has the power – not once did it feel slow. For public roads that 475 horsepower is enough in a car like this. 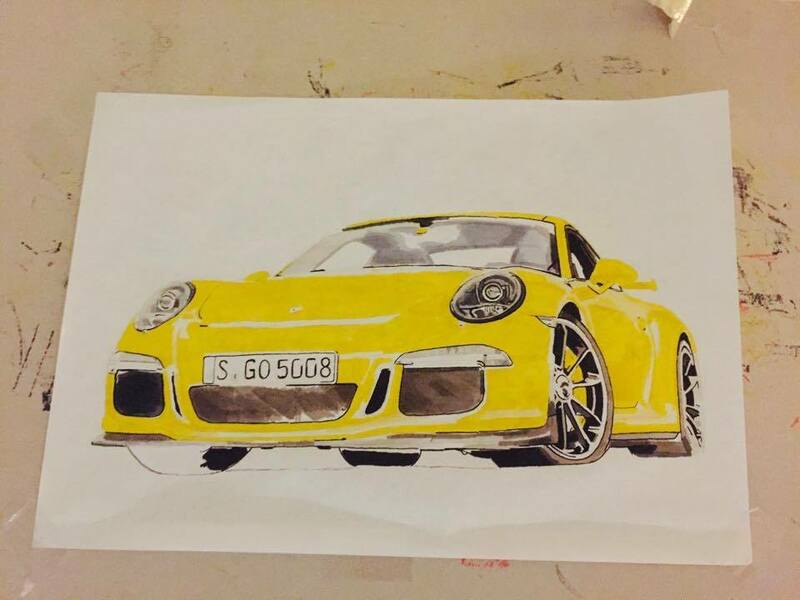 It has the looks – in yellow it is the best looking 991 Porsche out there together with the GT3 RS. It has the comfort and space that I personally need. What is good enough for my situation might of course not be enough for everyone. Several people said to me they just could not live with that stiff ride the GT3 gives you on a daily basis. I can understand and respect their opinion, but at the same time say “but I could”. That hard suspension actually did not bother me at all. Maybe I was so blinded by love that I did not even think about it. Without the optional front axle lift system you will very likely end up scratching the front lip, sooner or later. Also I did that a few times driving over high bumps, or in parking areas that were not wide enough to drive the car at an angle. That probably could have been avoided if the car would have been fitted with the lift, but unfortunately I had to survive without one. 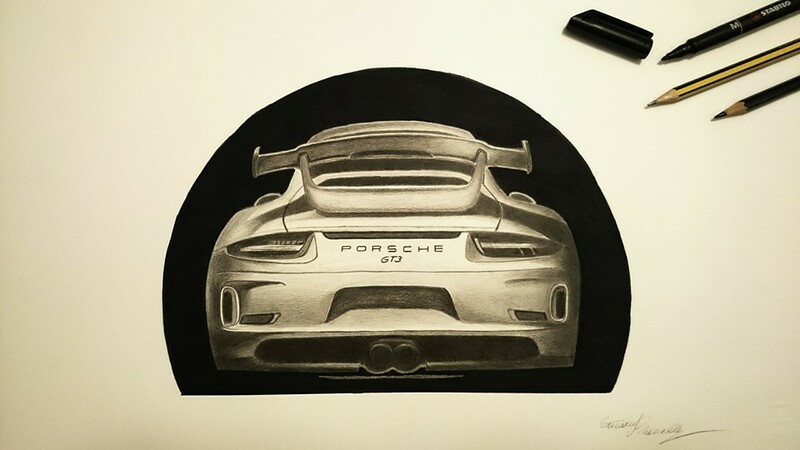 If I would order a new GT3 from factory I would probably check that box, because it only adds about 5 kg weight to the car, and it feels like it could be useful to have it. A 30mm rise might not sound like a lot, but when it goes up from what I think is 93mm at the front to 123mm – those centimeters can make a difference. 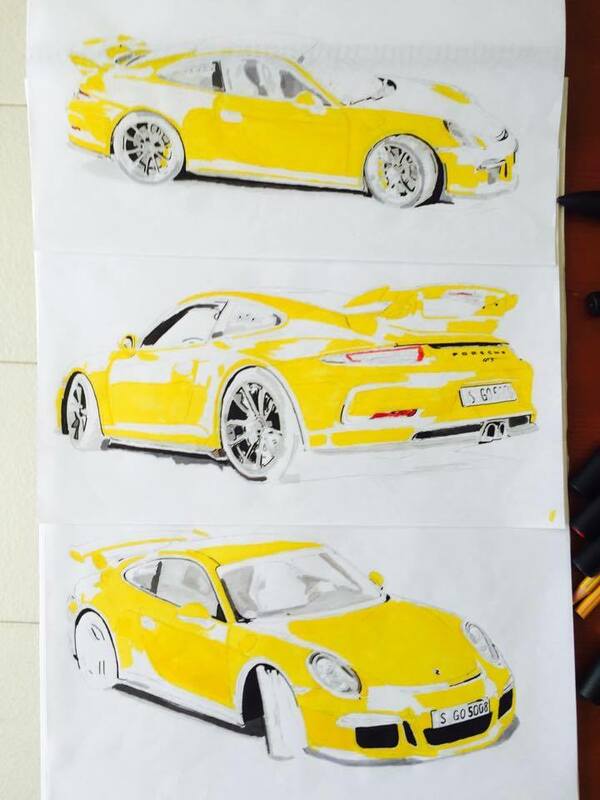 Porsche 991 GT3 drawing inspired by #gt3tour – thank you Marco Buccella / MB Sketches! After two weeks and 3500 km of driving in five different countries I can say the only small issue I had with the GT3 was that low front lip in certain places. That is not a lot of negative to say about a car, so overall it was a great road trip! I truly loved every minute spent with it. Highways, traffic jams, mountain passes, bumpy roads, smooth roads, cities, insanely tight underground parkings, rain, sunshine, morning frost, oil fill – we shared a lot of moments together. Maybe it does not deliver a driving experience so brutal that you can call it a true supercar, but close enough! At least I am in love.